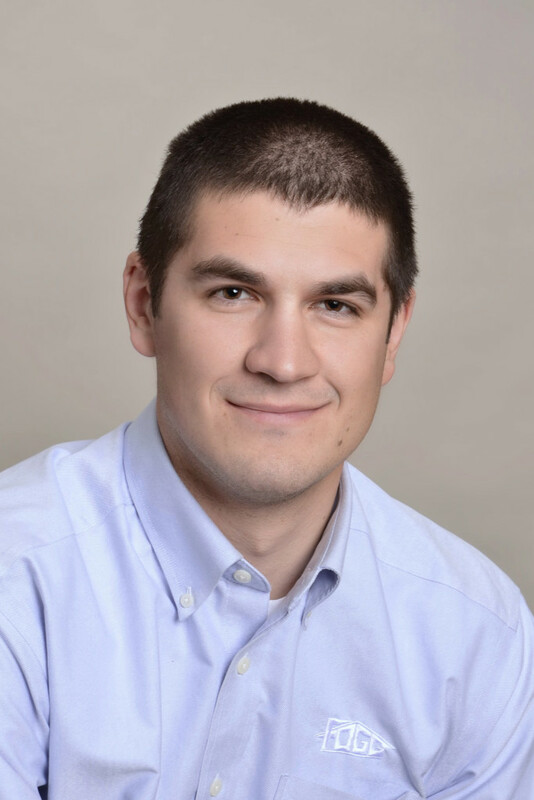 Andy joined Ray Fogg Building Methods in 2014 after graduating from Ohio University with a Bachelor of Science degree in Civil Engineering. As a Project Manager, Andy is responsible for overseeing multiple aspects of the Design/ Build construction process. He assists with plan review, subcontractor selection and scheduling, and quality/cost control on various types of projects. Some of the projects he has successfully completed include: industrial warehouse additions, new skilled nursing and assisted living facilities, and the renovation of a former church into a gymnasium for a local charter school. He draws upon his engineering background and field experience to ensure projects are completed in an efficient and detail oriented manner.